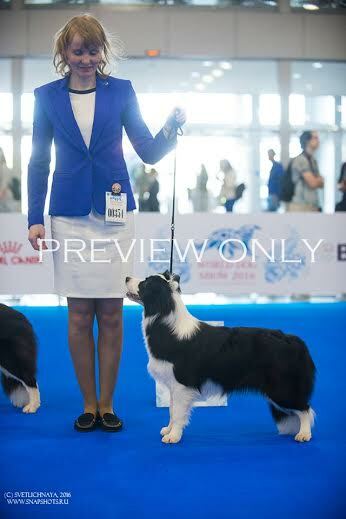 (JCh.Sportingfields Zipper for You x Lucky For You Blue Kiss to Real Pearl) at only 9 month of age !!! 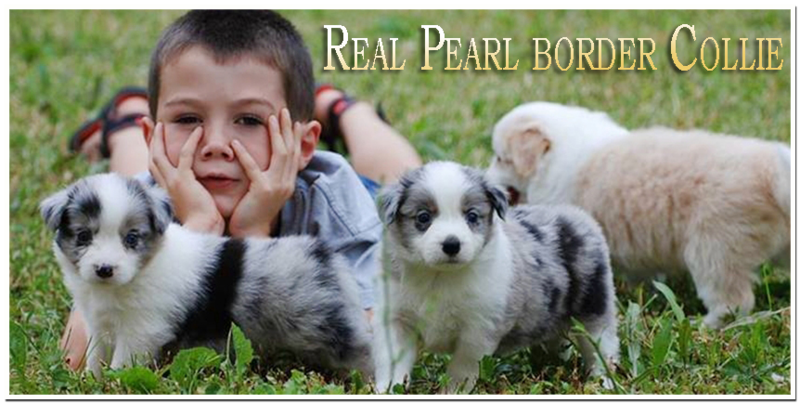 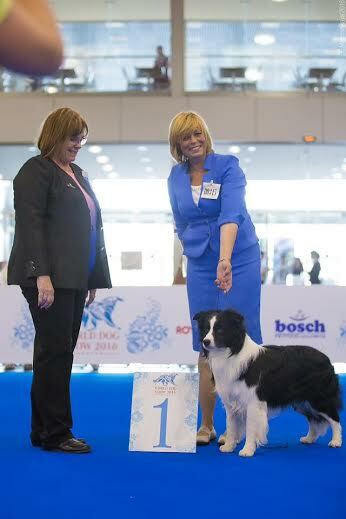 (Ch.Borderfame Mystic Liason x Zoomer at Real Pearl) !!!! 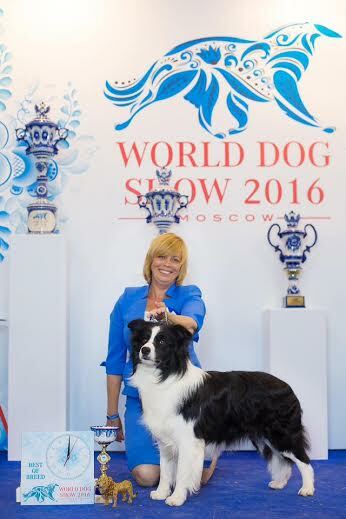 Mayn many thanks for the great job with him to his proud owner Tatiana Koulakhmetieva.